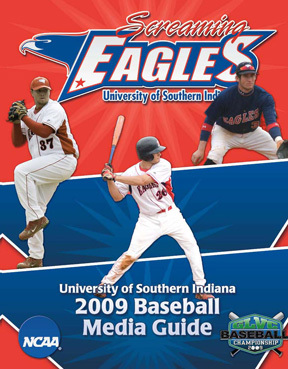 TRANSFER: Transferred to USI from Butler University...batted .333 in eight games for the Bulldogs in 2008...also had two RBIs and a stolen base. HIGH SCHOOL: Earned letters in baseball and basketball at Merrillville Senior High School (Merrillville, Indiana)...named Academic All-State...batted .450 as a a junior and .300 as a senior...led the team in stolen bases...helped MSHS to the 2006 conference championship and the sectional finals. PERSONAL: Born October 15, 1988...son of Raymond Dix and Jewel Cody.